Fr. Kevin (Edriance) Pereira: Asst. Parish Priest - Savona, Italy. Fr. JipsonPerumpuzhakadavil: Asst. 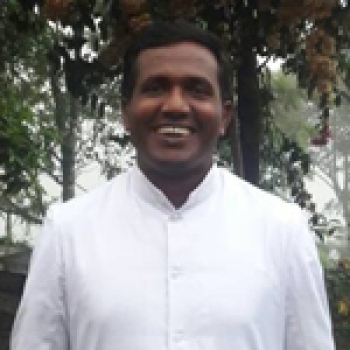 Parish Priest -Malom, Archdiocese of Tellicherry. Fr. 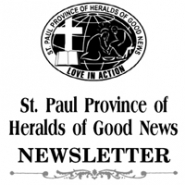 PauloseManickathan: Correspondent - St.Mary’s School, Bonakal and Superior of HGN Community, Bonakal. Fr.Varghese Padayattil - Diocese of Regina, Canada. Fr. Shabu Varghese: Asst. 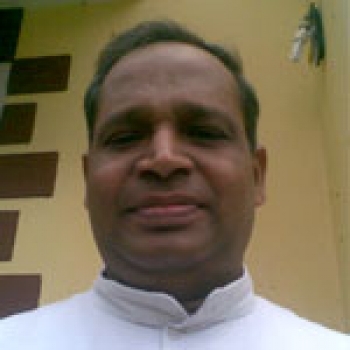 Parish Priest -Diocese of Vijayapuram. Fr. 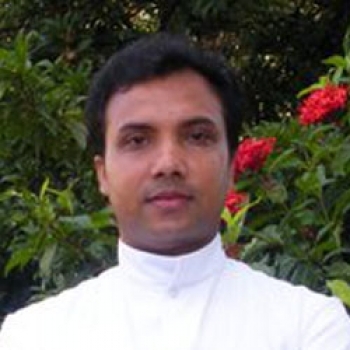 Mathew Vengaloor: Parish Priest - Mount Carmel Church Perumpetty, Diocese of Vijayapuram. Fr. VipinChirakkalakathu, Secretary to the Provincial Superior. Fr. Antony (Jibin)Ambattu, Higher Studies. Fr. Manu Kuttikattu, Procurator-Good News Retreat Centre. Fr. Sanish Mathew Vattamalayil, Asst. Director- Good News AmmaVeedu. Fr. Cyril Mullapallil, German Course, Bangalore. Fr. Binoy M.T, German Course, Bangalore. Fr. Sunny Velampramabil, German Course, Bangalore. Fr. Mathew Pulickan, German Course, Bangalore. Fr. 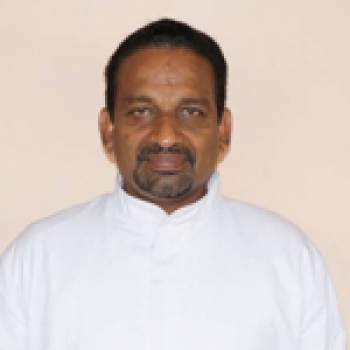 Justine Painumkal, Parish Priest - Injathotty, Diocese of Kothamangalam. Fr. Joby Michael Maramattathil, Asst. 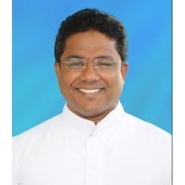 Parish Priest -Poonithara, Archdiocese Ernakulam-Angamaly. Fr. JintoMangara, Superior - Good News Bhavan, Bangalore. Fr. AjeshPaikattu, Principal - St.Mary’s School, Bonakal. Fraternal greetings of peace and joy to you from Fr. Saji Sebastian. Hope you are doing good. 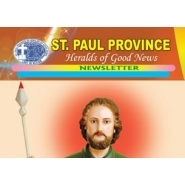 I am very happy to inform you that the Provincial Administration has decided to organize Ongoing Formation Program for the priests of our Province who are ordained in the period between 2005-2016. As part of the program, A Two-Day Conference and seminar with moments of praying together will be organized on 30th and 31st August 2016. Ongoing formation of priests is a timely response to the need for renewing and revitalizing the grace of our priestly vocation for remaining faithful to the Lord who called us and effective in priestly ministry, growing in our belongingness as members of St. Paul Province. All our priests in India who are ordained during the specified period are cordially invited and expected to participate in the program. 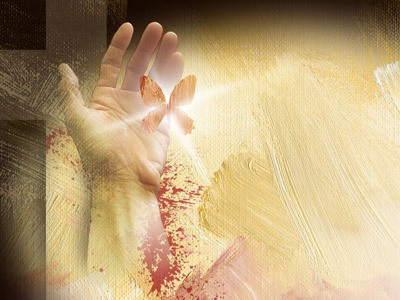 I fraternally advice all our members in India who belong to the group to attend the sessions without fail. If our priests currently working abroad are in India during this time for vacation, their participation in the program is highly appreciated. It can be a meaningful occasion for them to be with the family of our Province. The participants are expected to be in the Provincialate, Pampady, before 8 AM, 30th August 2016 and to take part in the program from the very first session. Looking forward to see you on the occasion and requesting you to pray for the success of the program, I remain.